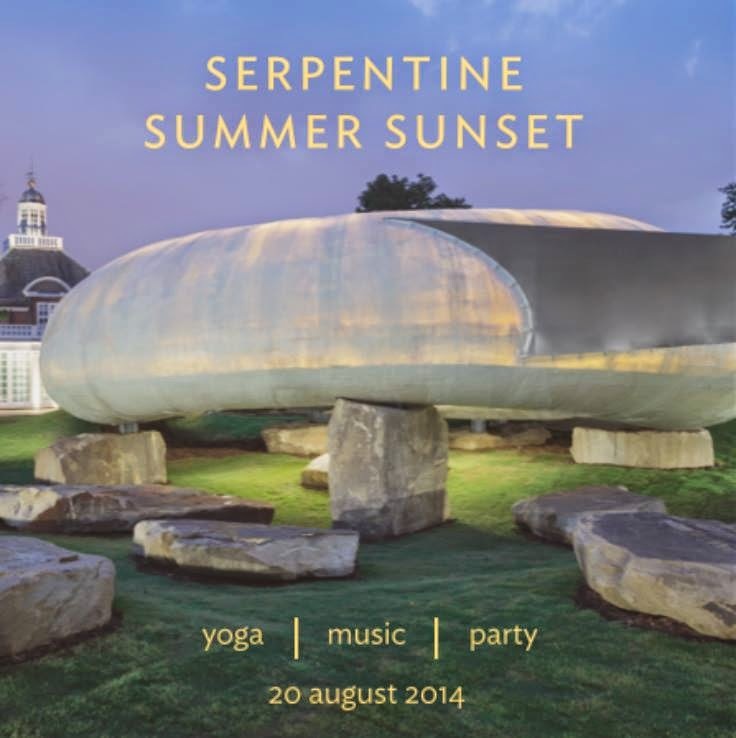 As a follow up to The Movement at the Royal Opera House, we are excited to share details of the Serpentine Summer Sunset; an out-of-the-ordinary sunset yoga practice at the Serpentine Pavilion in Kensington Gardens. It’s happening next Wednesday, 20th August, and we would LOVE you to join this lululemon soirée! What to expect — think 300 yogis flowing through an incredible class, led by our very own lululemon ambassador, Celest Pereira. Then join the fun at the post-practice party to raise a glass, and a canapé, to this incredible summer. It’s first come, first mat, so no need to RSVP — but we suggest arriving around 18:30 for a prompt 19:30 start. If you have any questions, please just reach out to @lululemonuk on twitter or instragram.